Portland’s Stumpfest has announced the lineup for its upcoming 2019 event. 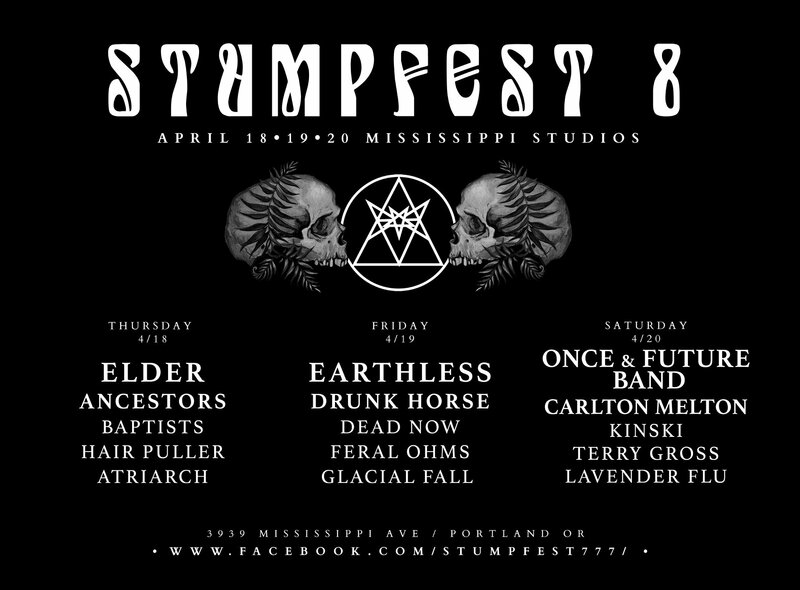 Stumpfest, which has taken place annually for the past eight years, will be held from April 18th to 20th. This year’s festival will be headlined by the bands Elder, Earthless and Once & Future Band. 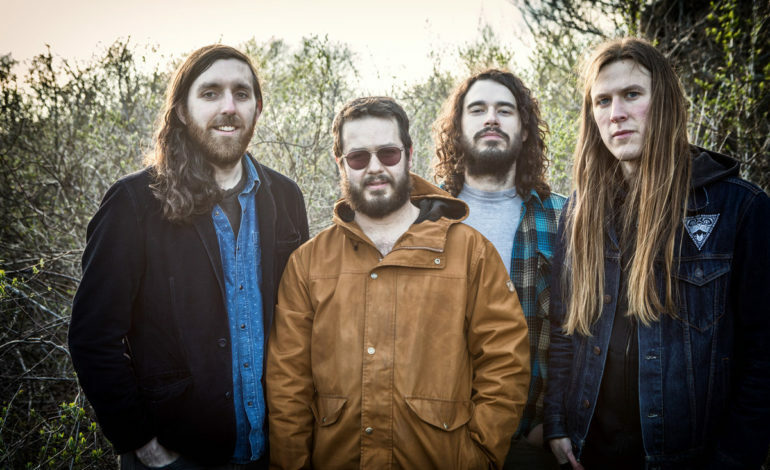 Elder, which is a rock band from Massachusetts, will play on the first night of the festival. The group most recently released their album Reflections of a Floating World in 2017. The album was Elder’s fourth full studio album and garnered popularity through tracks like “Sanctuary” and “The Falling Veil.” The band has spent much of their time since the album performing at festivals and working on their next project. Earthless is a San Diego based rock band that released their most recent studio album, Black Heaven, in 2018. The group has been making psychedelic rock music for over a decade, and are most well known for their song “Uluru Rock.” The band will be performing on Friday the 19th at Stumpfest. Headlining on the final day of the festival is Once & Future Band; a group from North California. The band has released one full length album, their self-titled Once and Future Band in 2017, and an EP since their founding just a few years ago. Once & Future Band is most well-known for their track “How Does It Make You Feel?” from their debut album and for the track “Destroy Me” from their 2018 Brain EP. The full lineup for Stumpfest can be found below.